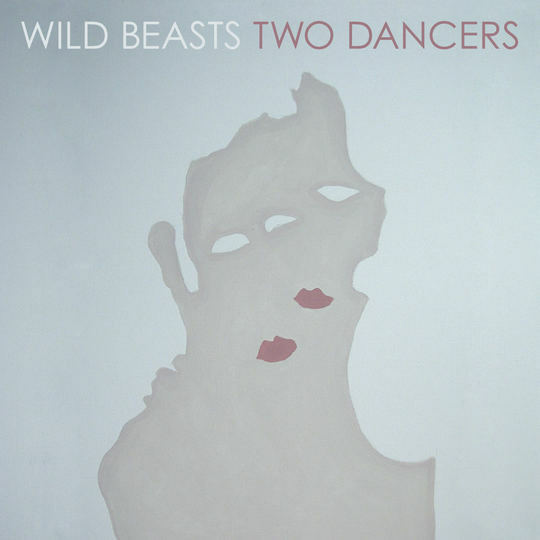 Two Dancers marks a big step forward for Wild Beasts. The eccentricities are still present, the quirks still correct, but everything has been shepherded into a more cohesive, frequently more melancholy, totality. How marvelous the wild beasts have been transformed into two dancers who aren't simply performing their art, but they are here to test and eventually give new shapes to their indie dance. 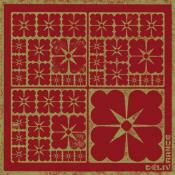 One of the best albums of the past 10 years for me. Purchasing Two Dancers from Amazon helps support Album of the Year. Or consider a donation?